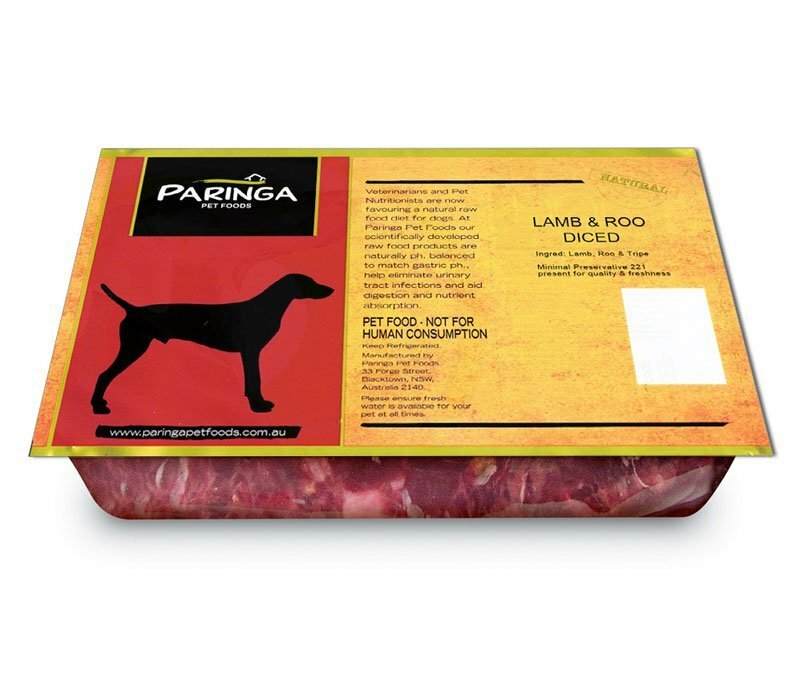 Description: Lamb & Mutton (meat from sheep) is very mild, especially good for dogs with low allergy tolerances and roo is a free range meat, ideal to mix with Lamb for any animals that may have a low Beef tolerance. 1kg pack. A wonderful source of fat free nutrients, a superb low allergenic meat and also helpful for skin irritations. Ingredients: Lamb and Mutton (sheep) and Hindquarter Kangaroo meat. Preservative free beef tripe.